Happy New Year from South Home Realty! 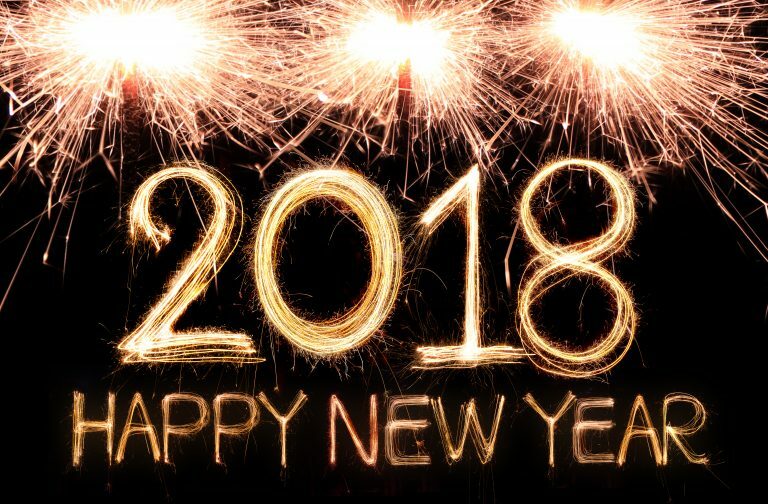 South Home Realty would like to wish you and your family a great and happy 2018!!! !